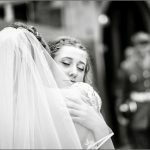 Simply love this image of daughter giving her mum a lovely hug on her wedding day! This has been a crazy year, jam packed with weddings, I have not done to much blogging, which is naughty of me, I am going to be doing some mini posts, just to keep the content fresh! 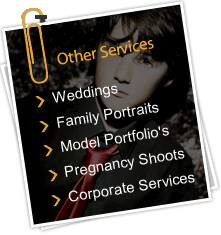 This beautiful images is from a friends wedding at Rothley Court Wedding venue in Leicestershire! 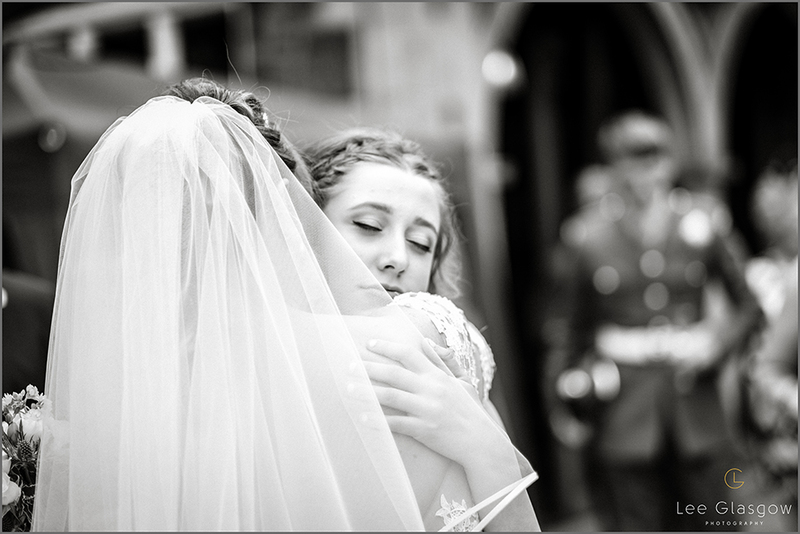 Simply love this image, the love and the embrace speaks for the love this family have for each other.